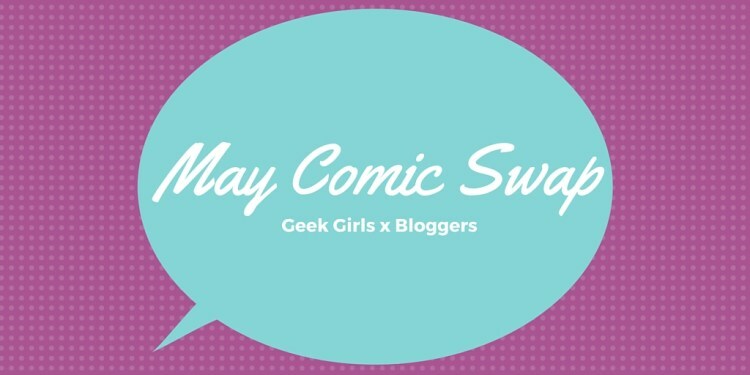 You read that right, in May (I’m so late on this it’s not even funny any more) the amazing Stacey from Geeks and Lattes hosted a Comic Book swap on the Geek Girl Bloggers group! I don’t know how much I’ve talked about it yet, but I freaking love this group. They are so amazing and supportive and don’t make you feel dumb for asking questions about how they got their blog the way it is, it’s so amazing to be part of such an awesome group of ladies. 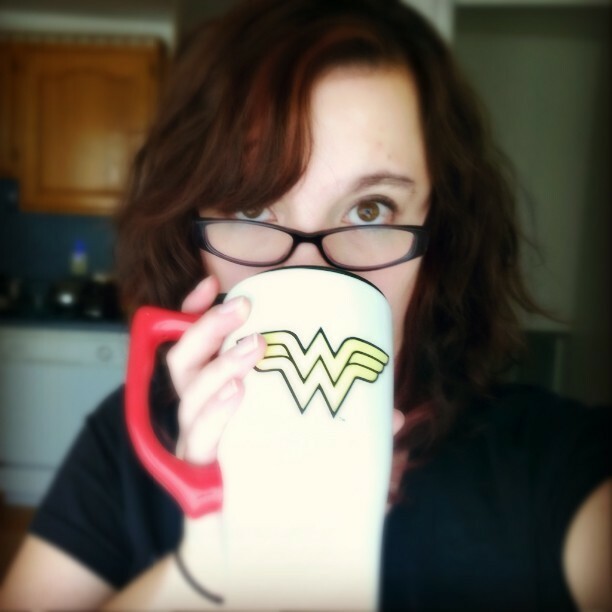 Anyway, this post was supposed to be up WEEKS ago, and I got distracted with creating a new site, and starting a new diet, and you know… life that I just kept putting it on the back burner. This is totally my bad, but I have to show you what I got!